The TVO vision is to continually pursue excellence in quality eye-care and eyewear, and provide exceptional care for the community's optical needs. Barbara Parent, TVO Owner and Operator, is passionate about providing personalized care to each person who walks into the vision center. Whether choosing designer frames, custom lenses, helping with difficult eyeglass repairs, or assisting with eye-care insurance questions and benefits; the TVO Team is here to help. The Village Optician was founded in 1967 by Charles Conrad. In 1980, Barbara Parent also joined the staff as part of her training during opticianry school. In 1995, after many years of dedicated service to the community, Mr. Conrad retired and his long-time colleague, William Martin purchased the practice and Mr. Martin and Barbara continued to service Birmingham and the surrounding communities for 18 more years. 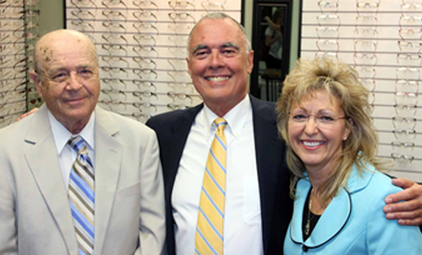 As Mr. Martin was approaching retirement in 2013, Barbara purchased The Village Optician and opened a new, larger office within the original Adams Square building to expand the optical services and better serve the growing and changing needs of Birmingham and the surrounding communities. 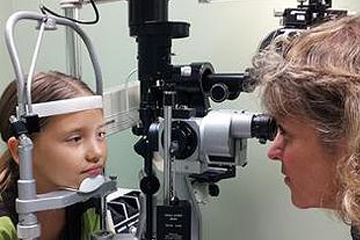 I’m passionate about the importance of quality eye care. ​It brings me great satisfaction to hear that I've been able to improve a patient's visual experience. 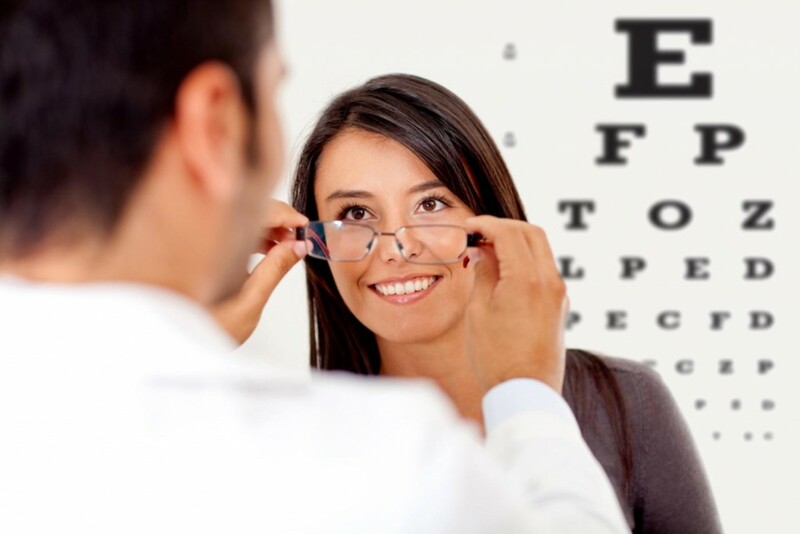 If you are having general optic needs or experiencing difficulty with sports, driving, contact lenses, ​or even challenges with visual learning, We would appreciate the opportunity to assist in resolving your needs. I love to hear that a patient now enjoys their visual experience which was otherwise challenging or strenuous. We offer an exceptional selection of quality designer brands each custom fit for your optimal eye health and fashion flare.